Turkey has slammed the door on Washington's demands that it cancel its S-400 contract with Moscow in the wake of continued US threats that it will deny transfer of F-35s to Turkey over the Erdogan government's plans to move forward with taking delivery of the advanced Russian anti-air defense system. 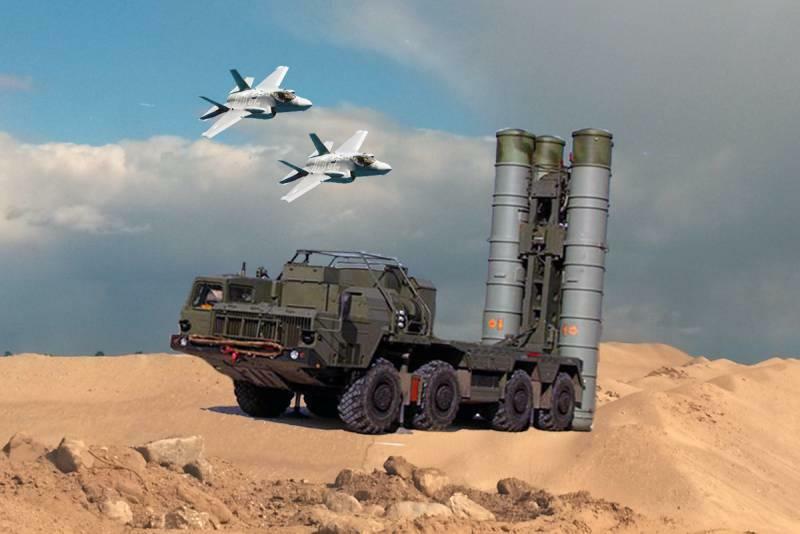 This after on Thursday four US senators introduced a bipartisan bill to prohibit the transfer of the F-35 until the US can certify that Ankara will reject the S-400 deal. But Turkish officials reiterated their prior stance that it's a "done deal" and that Turkey won't back down. "We have signed a deal with Russia, and this deal is valid. Now we are discussing the delivery process," Foreign Minister Mevlut Cavusoglu said on Friday during a press conference while standing beside his Russian counterpart. He added that "We have an agreement with Russia and we are bound by it." He noted Ankara has met its obligations to Lockheed Martin, producer of the advanced F-35 stealth fighter. "Turkey is also a partner in the F-35 project. Some parts are being made in here in Turkey. Turkey has fulfilled its responsibilities in this regard," the minister said. Early this month Erdogan warned Washington during a Turkish TV interview to cease from coercion or "disciplinary measures" in the form of sanctions or restrictive trade action, noting Turkey has considered potential retaliatory measures itself. The issue has introduced severe tensions between NATO and Turkey, as NATO fears increased Turkish closeness and cooperation to Putin's Russia could compromise the alliance, and its technology and strategic readiness.